SIEF wants to recommend the option of a relatively easy, short pilgrimage to the congress delegates and suggests as a post-congress activity to walk, more or less (or not) together with colleagues to Finisterre (= “End of the World”), the impressive cape in the Atlantic Ocean. What: walk of 90 km divided in four not too difficult parts (approx. 5–7 walking hours a day). When: Thursday, 18 April – Sunday, 21 April (Easter Sunday). Departure Thursday at 9.00 hrs from the Praza do Obradoiro, the square in front of St. James Cathedral. How much €€: 4 nights of lodging and food (rough indication of costs: € 50,- a day; comfort € 100,- a day). Plenty of hostels and restaurants can be find under way. 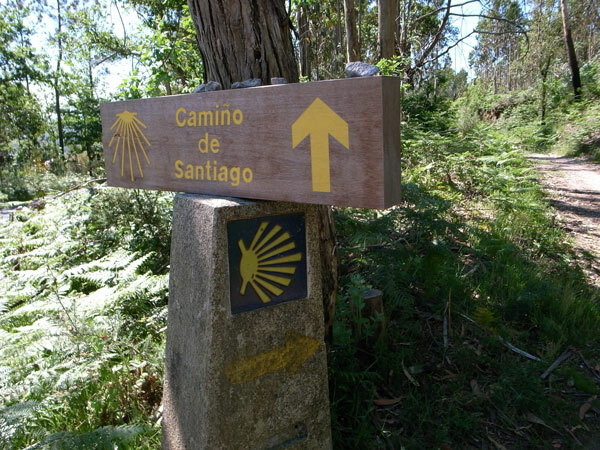 Return from Fisterra to Santiago/Airport: Sunday evening 21 or Monday morning 22 April by bus (public transport: approx. 3 hrs) or by (jointly taken) taxi (approx. 1 hr). What is needed: small backpack for extra clothes, personal necessities, additional warm cover or small sleeping bag/sleeve, rain gear (rainy season) and profiled trekking shoes. Be aware that the map on the latter site and the information there, directs you via Muxia, a longer trail; for the SIEF walkers the intention is to walk directly to Fisterra, take the turn left after the village of Olveiroa. The whole route is however very well indicated with signs and does not require a map. Please note that SIEF is not the organizer of the pilgrimage, there is no actual organizer. What we do is to give some basic information and to collect the names of the walkers, hence giving everyone the opportunity to meet colleagues and hike and eat together on the way from Santiago to Fisterra. Registration: If you would like to walk the trail, please make your interest known and send an email to: sief@meertens.knaw.nl; this is for reporting your possible interest in walking together with SIEF colleagues.